Don’t forget to enter your student films for Uni Shorts 2017. Next deadline 15 April. Enter here: http://www.unitec.ac.nz/unishorts/. 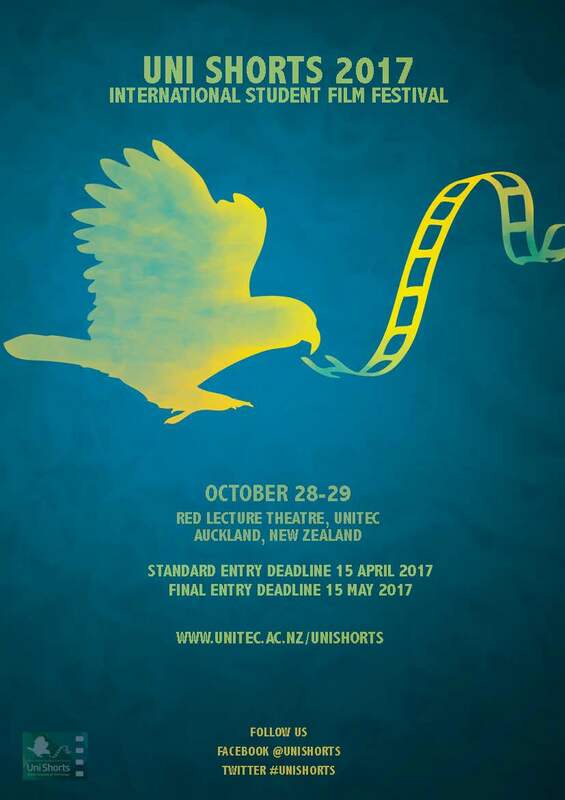 Uni Shorts will be held on 28-29 October at Unitec in Auckland, New Zealand. Festival programme will be released soon.